At Beddington Infants’ School, we value children as individuals and members of their communities. They learn about themselves, building on their own experiences and developing their social skills through many different learning opportunities. Personal, health, social and emotional development involves helping our children to develop a positive sense of themselves, and others; to form positive relationships and develop respect for others; to develop social skills and learn how to manage their feelings; to understand appropriate behaviour in groups; and to have confidence in their own abilities. 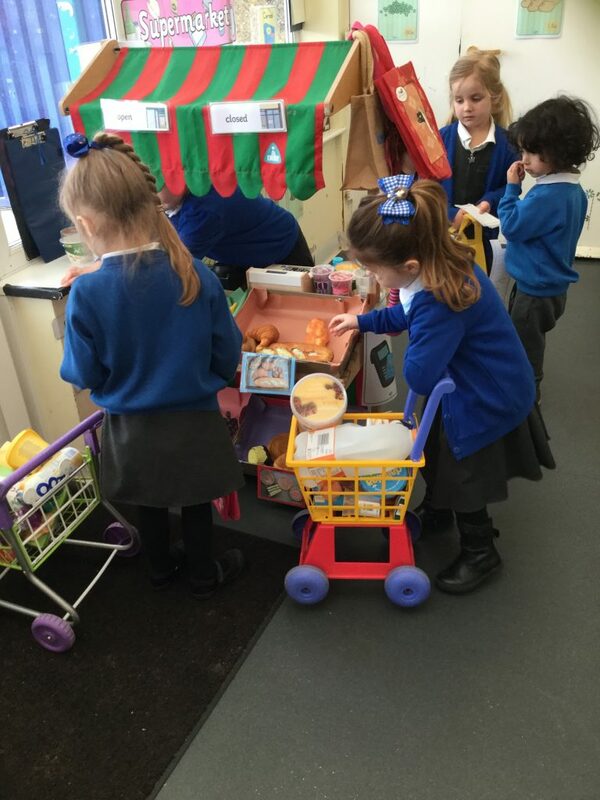 The children at our school have opportunities to show they can take responsibility for themselves and their environment and they enjoy doing so. 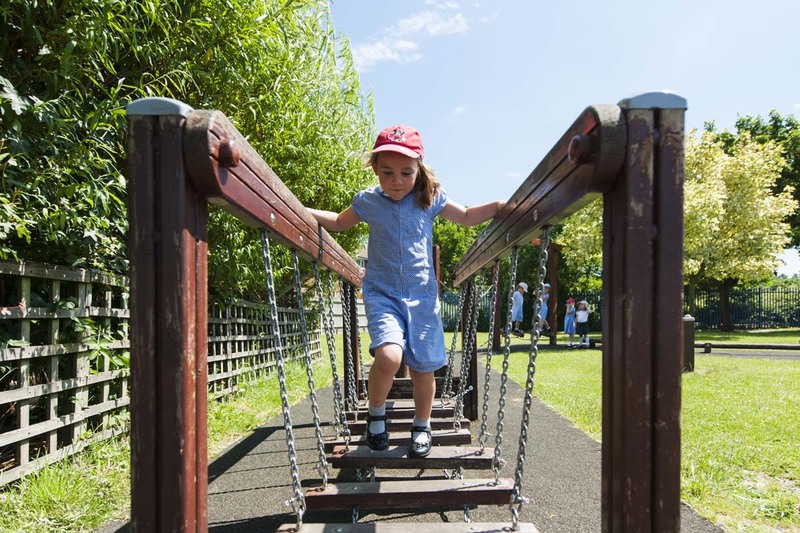 We encourage children to take risks, to ‘have a go’ and to persevere when things get tricky. Through many different experiences, our children learn the basic rules and skills for keeping themselves healthy and safe and for behaving well. They are well supported by adults (and each other) when things don’t go to plan, and are encouraged to talk about their feelings, to manage their emotions in a positive way and to make choices which enable change. We encourage and facilitate teamwork and democracy as part of our daily practice and we nurture caring individuals who look after themselves and others well. As they progress from Nursery through to Key Stage One, the children learn about their own and other people’s feelings and become aware of the views, needs and rights of other people. As highly-valued members of their classes and our school community, they learn social skills such as how to share, take turns, play, help others, resolve simple arguments and resist bullying. We encourage every child to take an active part in the life of our school and our neighbourhood. Learning together, building positive relationships and becoming well-rounded individuals, are all elements which add to the harmony of our whole-school community. We support every child in our school by building self-esteem, resilience and empathy. We aim to raise children’s aspirations and develop their sense of self-worth through many different experiences. We understand that when children’s emotional, social and personal development is nurtured and valued, it has a huge effect on their future experiences and feelings about themselves and the world they live in. At Beddington Infants’ School, everybody matters and everybody counts.